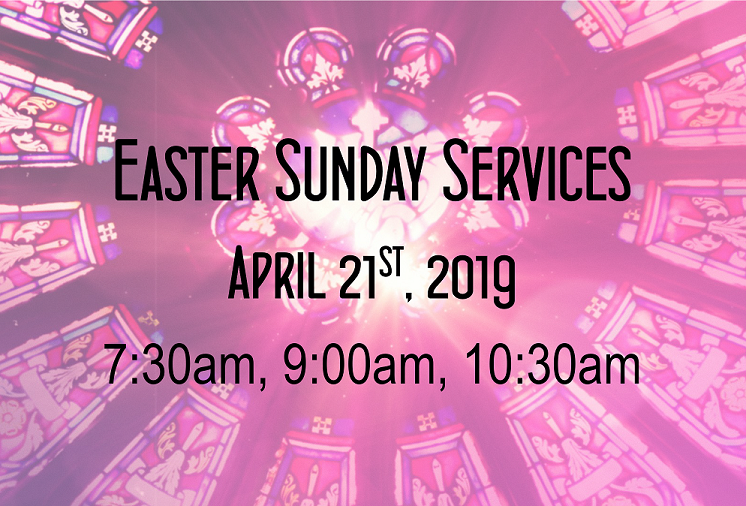 Join us in celebrating the Risen Lord! Breakfast will be served from 8:15am to 10:30am. If you’d like to bring a dish, you can sign up here.